We finally got a chance to really test out the new stabilizer! I spent all day filming the awesome views while Hiking the Mount Galbraith Loop with Luna the Wolfdog and Melissa Marie. This video is definitely longer than my usual so please let me know if you guys enjoyed it in the comments below. We love being able to take Luna out for these long hikes and we hope that you guys enjoy coming along for the adventures! 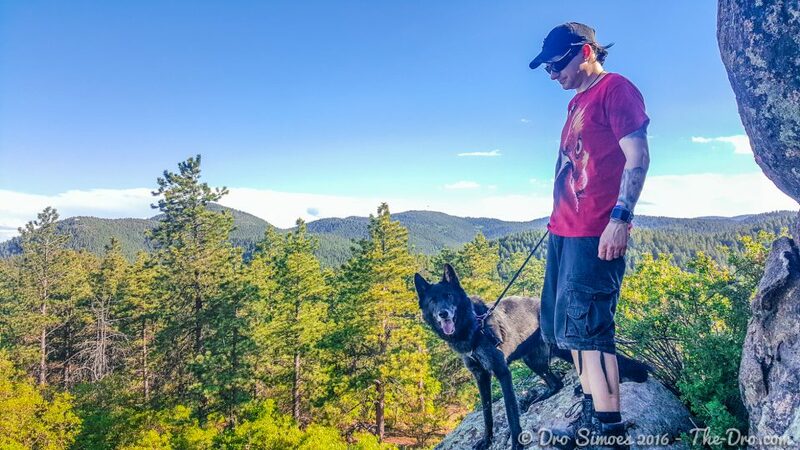 Mel and I took Luna The Wolfdog hiking at Deer Creek Canyon Park this past weekend. According to my watch, we climbed up to about 7200ft Elevation. Come see the awesome photos and video we took of the hike! We bought a freezer from a friend and she gave us some free meat with it. Luna the Wolfdog has never tried beef tongue but she seems to like it a lot and even went back for seconds! Luna the Wolfdog hanging out on her couch chewing on a marrow bone.